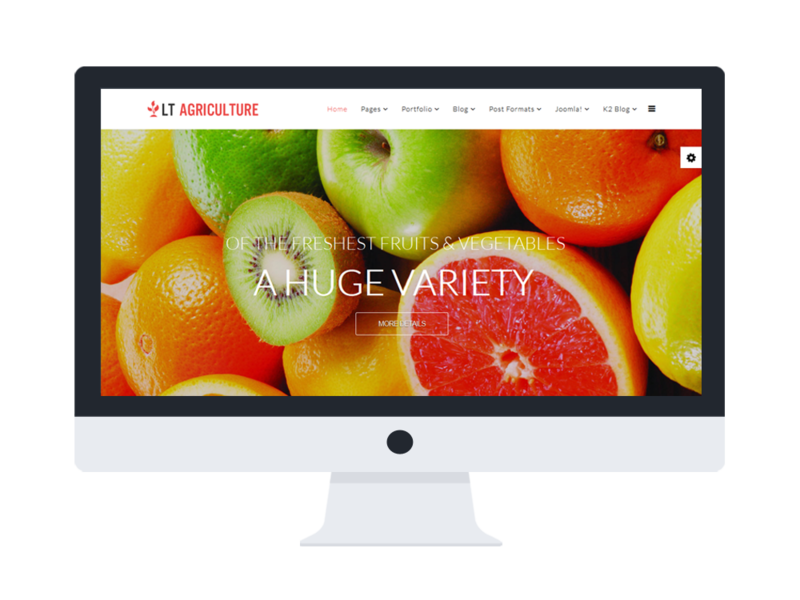 LT Agriculturep is an attractive Agriculture Website template which is in use of establishing and promoting rural/ agricultural products from farmers. This template is well-designed with 100% responsive (support for mobile devices), with Page Builder for layout, Shortcode to edit content quickly, Support Font Awesome, Compress files and more. 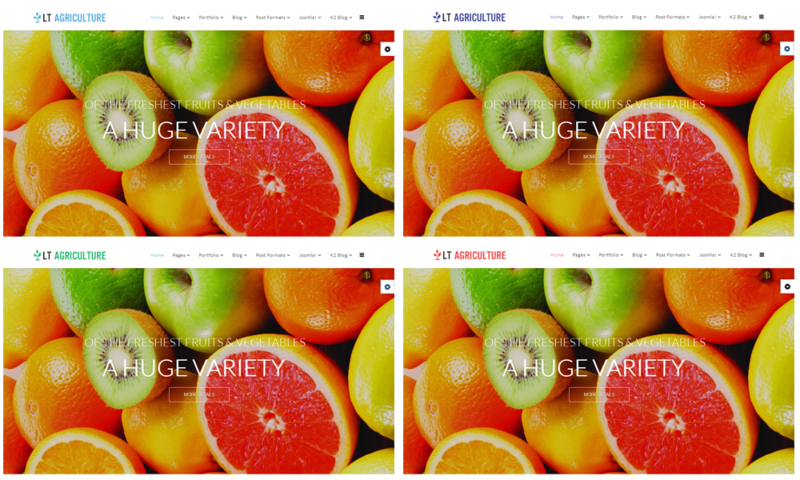 Last but not least, 4 options for color style and strong framework, unlimited module positions along with drag-drop layout content are also supported to give you the best convenience to modify your site without any effort as well as create a beautiful look for site’s appearance. 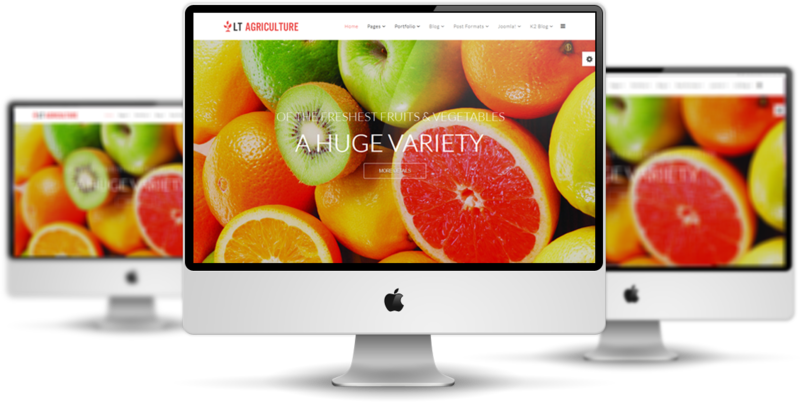 LT Agriculture is a worth-trying Joomla template for any farmer/ rural organization to increase their sale. Let’s take a look at Live Demo now!